We’re an independent, politics free, multi-style martial arts governing body committed to protecting and developing the UK martial arts industry. We help our instructor’s clubs grow by offering renowned membership, insurances and licensing that provides clubs with everything they’ll need under just one roof. Since 2012 our association has been representing an ever-growing number of UK martial arts clubs and instructors. We provide insurance, licensing and resources to clubs of all sizes in a completely politics and ego free environment. All of our members are free to continue running their club without interference, with leading BMABA governance behind them to help their business grow. We’re an independent multi-style association that regulates standards of professionalism in our industry, promotes grass-roots participation and helps instructors and senseis run safe, effective and successful martial arts clubs. We don’t believe in charging a fortune for just a signed piece of paper. Alongside our beautiful certification & licensing our membership is jam-packed full of extras that simply aren’t available from any other martial arts association. Get all the extras like blank documents & forms, downloadable grading certificates, a free club website, business support & guidance, premium club listings, online e-courses, safeguarding guidance, discounted clothing and equipment, networking, marketing support and more all included at no extra charge. We know how many good organisations have been ruined by this in the past – that’s why we’re led by our members and a member’s elected association committee (made up of fellow members). Our director is answerable to our committee and visa-versa, ensuring a continued balance of power and absolutely no politics. We’re dedicated to our members and we’re martial artists too. Squabbling, petty arguing or un-necessary red tape annoys us just as much as it annoys you! Regardless of age, style, location or gender – our member’s community is a single, united forum of like minded professional individuals from across the UK & around the world. 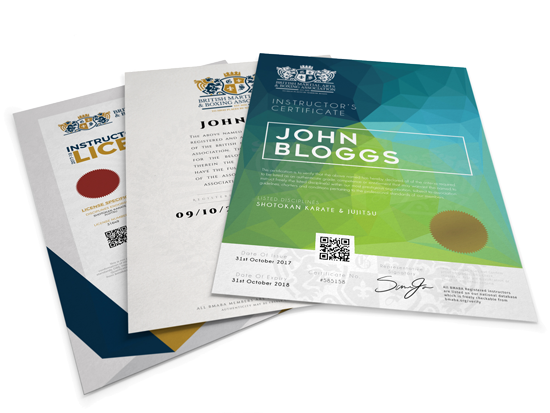 The certification we issue, alongside our leading verification & authentication services makes our licensing some of the most widely accepted available anywhere. Our Association is arguably one of the most widely recognised in the United Kingdom for standards and we’re leading the way for the industry’s future. 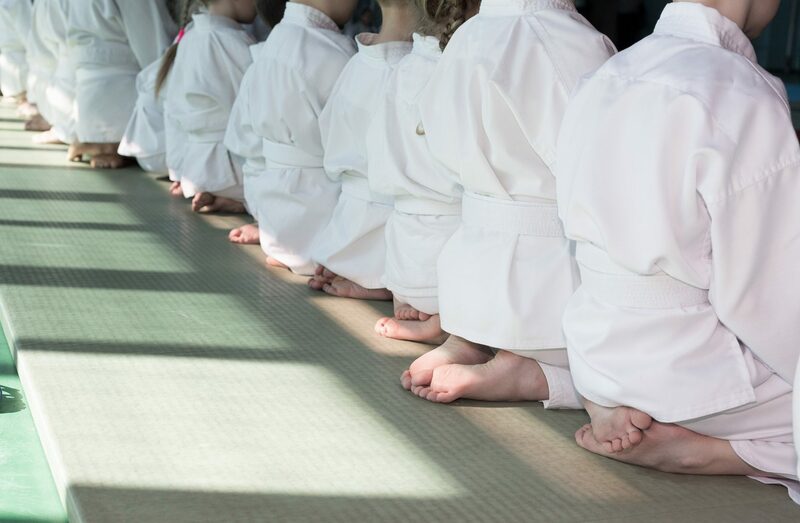 We offer our instructors and senseis tools, resources and features to help them develop their club, improve their business & develop their own disciplines at no extra cost. It’s not just our website that’s secure – we offer our instructors and members a safe, stable & protected environment to grow their club within. We’re pleased to offer UK & International memberships to instructors, clubs and students from around the world, keeping our community more connected. 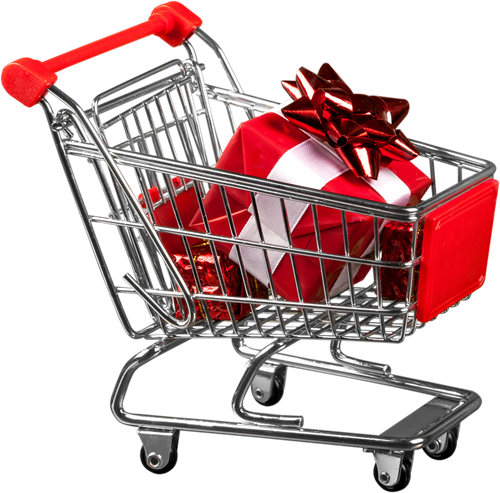 Gone are the days of licensing from one place, business support from another & hosting from another etc. Access everything you need in one place with a single login. 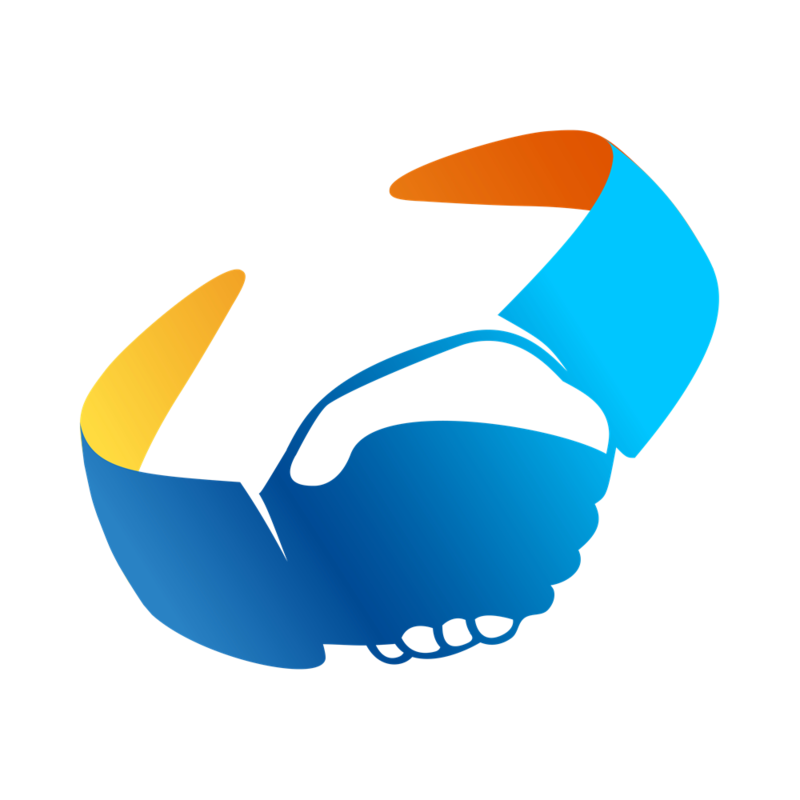 Connect, network and make contacts through our ever growing worldwide memberships base through an intuitive & easy to use online member’s community. We get it – you’re an instructor, not necessarily a business person. That’s why we’re pleased to be the first major combat association offering dedicated business support. Don’t pay the earth for expensive & un-necessary memberships, costs & fees. We offer free and affordable premium memberships instead. Our governing body gives you the ability to really improve what you do, build up your business & make your club better with a single annual membership. We’re proud to offer the industry’s most advanced online presence & tools to hundreds upon hundreds of instructors, students & participants from around the world. We’re often referred to as not only one of the most up to date martial arts and boxing associations in the UK right now but also the most ethical and transparent. We’re really proud to be community governed and our strict standards of entry ensure only the finest instructors can call the BMABA home. This means good, honest coaches, senseis & instructors like you can relax knowing the association you build your club around has a name that will with stand the test of time. We’ve worked hard since 2012 to offer everything you could need in just one place. That means licensing, certification, student insurance, events cover, websites, business support, advertising, equipment and more from a single, secure membership. Senseis & clubs join us for a number of different reasons. 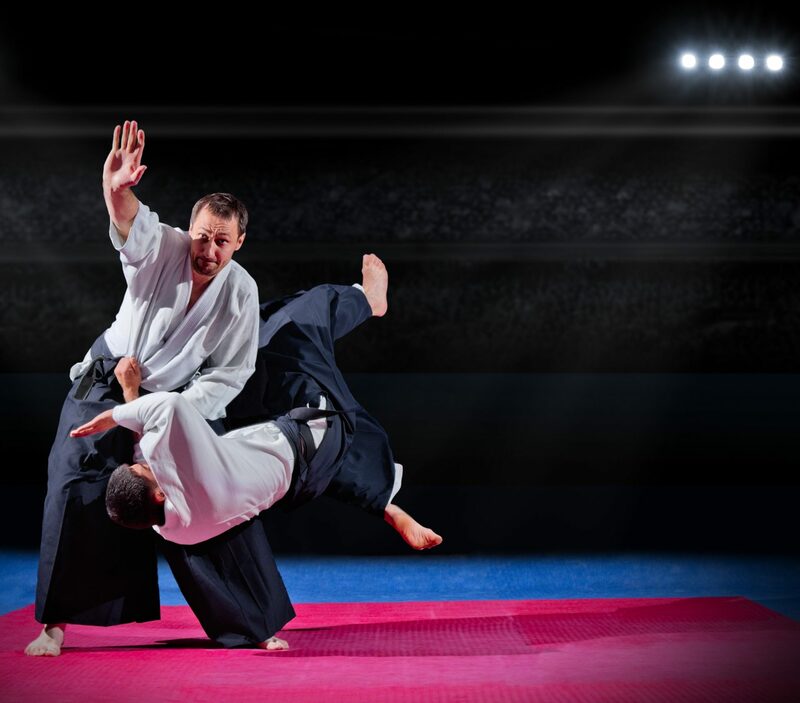 From the necessities of martial arts licensing and martial arts insurance through to the little extras most forget to think about – such as websites, advertising and business support – we’re proud to offer it all under a single membership. You don’t need to be an exclusive BMABA member. 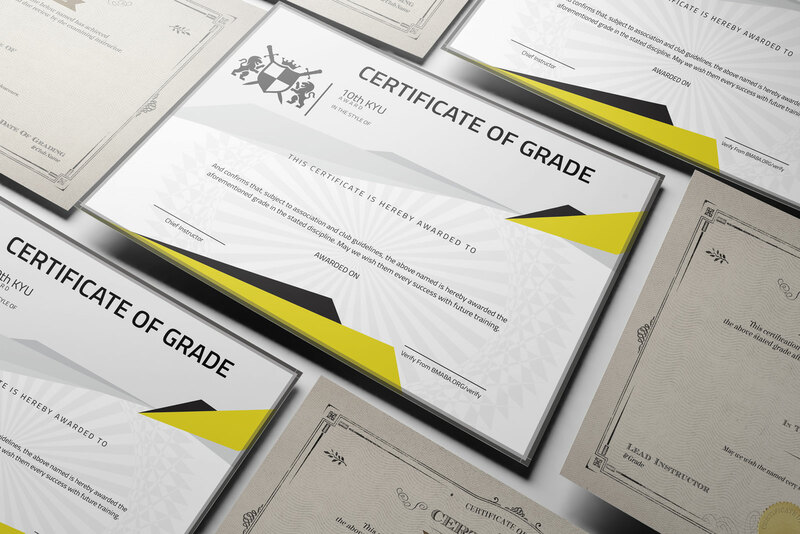 We accept instructors who are members of other organisations around the UK – but you do need to be able to provide proof of grade. We’re constantly rolling out new features & services so whether you’re simply looking for some professional certification & industry recognition or the widest range of resources available anywhere in the world to help your club grow, we feel we have something to offer. To find out more about what we offer please take a look at the links below or explore the rest of our extensive, industry leading secure website.